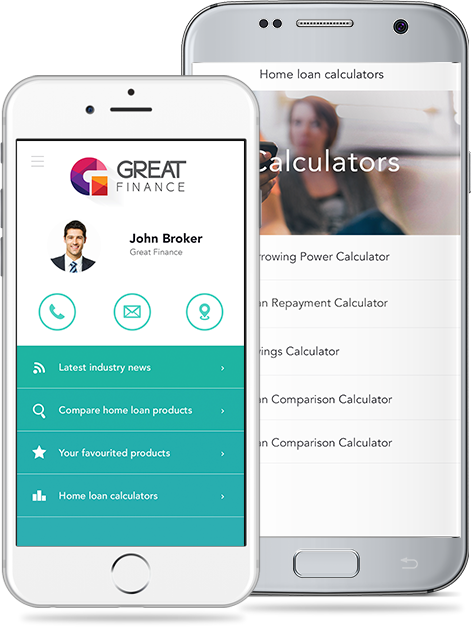 With a quick tap you can get in touch with your broker, share the app with your friends and family, or read news relevant to your home. You're able to compare thousands of home loan products from majority of Australia's top lenders. Favourite the products you find for future reference. Need to work out how much stamp duty will be? What about loan repayments? Extra loan repayments? Work it all out with our calculators.